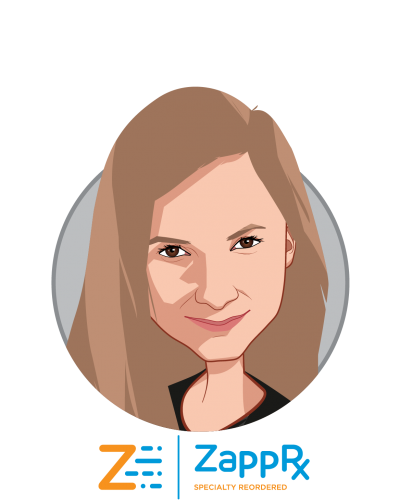 Zoë Barry is the founder and CEO of ZappRx, a digital health company that streamlines access to specialty medications. After graduating from Columbia University in 2007, Zoë launched her career on Wall Street working for the hedge fund Dawson Capital. 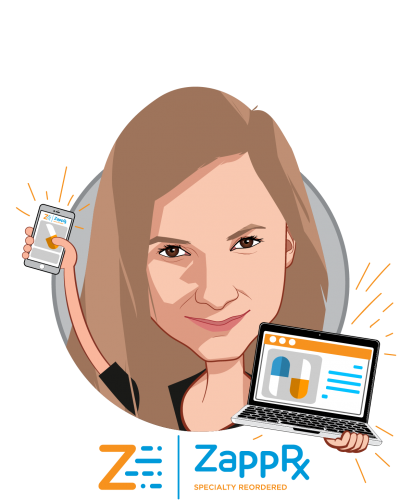 She was inspired to found ZappRx when a family member was diagnosed with a severe condition that required specialized therapy. Zoë saw firsthand how broken the fulfillment process was when her family member waited over 6 months for access to a lifesaving medication. Passionate about making a difference in healthcare, Barry joined athenahealth in 2011, where she focused on implementing athenaClinicals. She was determined to modernize the specialty drug approval process and founded ZappRx in 2012. Barry is currently scaling ZappRx’s specialty prescribing platform nationwide. To date, the company has raised $41M from blue chip investors including Atlas, SR One, Qiming and Google Ventures. Zoë is also passionate about helping first time founders scale and empowering women in entrepreneurship. She currently advises several startups, including MyLingo (LA), Remy (NYC), and Boston Micro Fluidics (Boston). Zoë is an angel investor in Pixi Cycling (Boston) and Future Fuel (Boston). Barry was named as one of Inc. Magazine’s 30 Entrepreneurs Under 30 in 2015, Boston Business Journal’s 40 under 40 in 2015 and Medtech Boston’s 40 under 40 Healthcare Innovators in 2016.